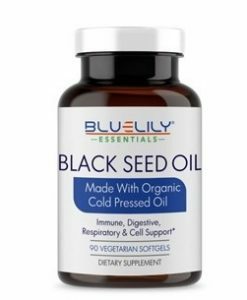 120 Vegetarian Capsules; 500 mg/capsule; 60 Day Supply. Ceylon Cinnamon (True Cinnamon) is a powerful antioxidant that supports healthy blood sugar levels, promotes heart health, helps with weight management and promotes healthy pain management. 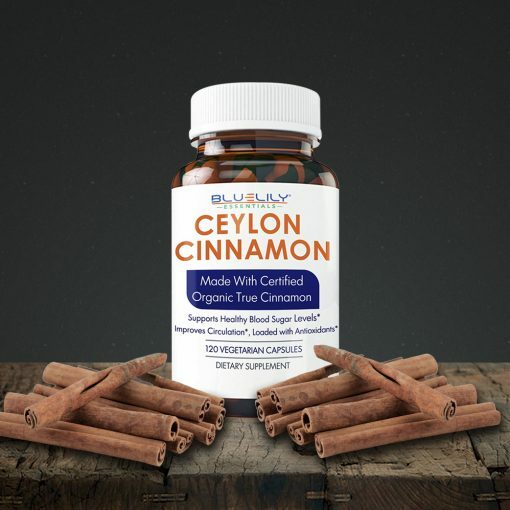 100% genuine “True Ceylon Cinnamon” directly sourced from Ceylon (Sri Lanka) and made in the USA, We use only Certified organic ingredients in Ceylon Cinnamon Vegetarian Capsules to suit a variety of lifestyles. Simply No additives, fillers or preservatives. Safer than the commonly available Cassia Cinnamon. This is the most effective and safest type of Cinnamon Supplement. The alternative Cassia Cinnamon, which is also commonly known as Common Cinnamon, may be toxic when taken as a supplement or used in large doses over prolonged periods of time. Super value in each bottle. 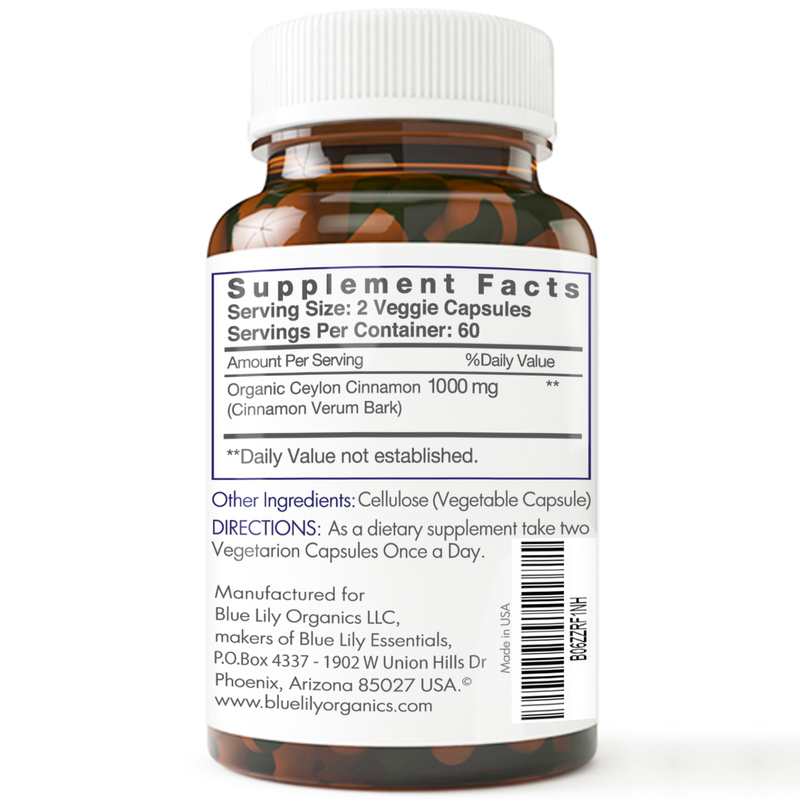 Contains 120 Vegetarian Capsules for a full 60-day supply. Each Serving of 2 Capsules provides 1000 mg/day of Ceylon Cinnamon. 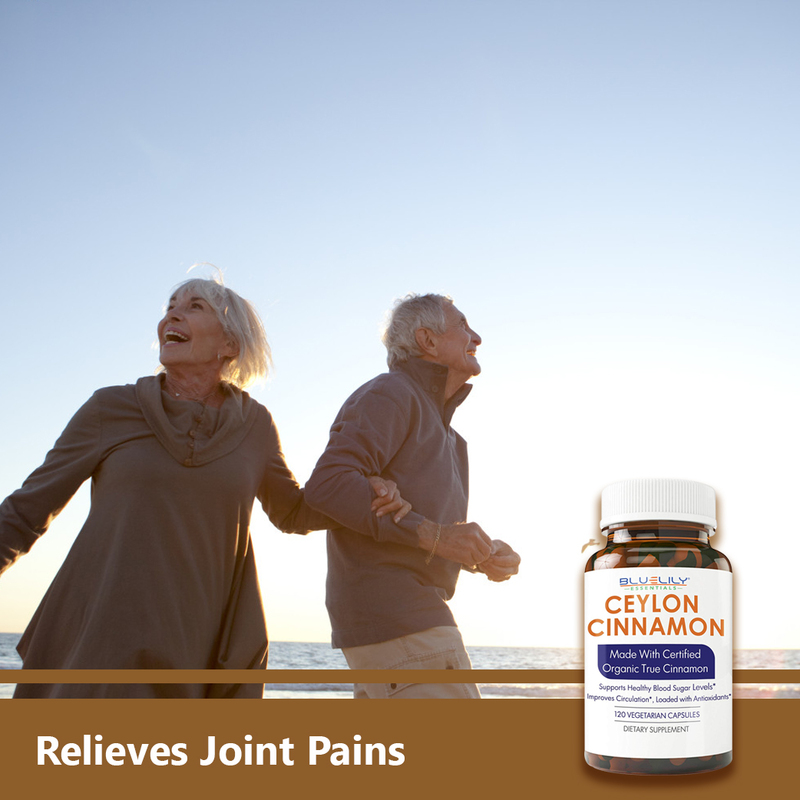 The powdered bark of the Cinnamomum zeylanicum tree is Ceylon Cinnamon or True Cinnamon. 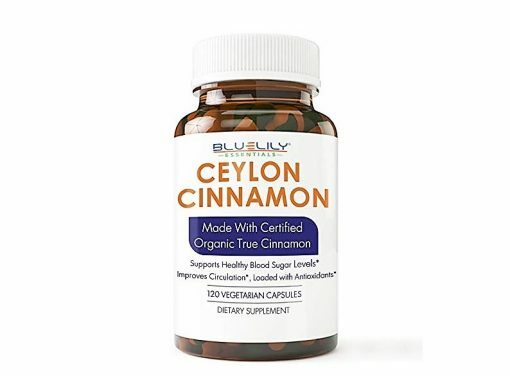 We use the same pure cinnamon powder as found in our Blue Lily Organics Ceylon cinnamon powder. Our Ceylon cinnamon Capsules has been carefully cultivated in the same way for generations. When the cinnamon tree is two years old, it’s pruned down to a stump, prompting fresh shoots to sprout straight from its roots the following year. These new branches are collected and the outer bark is removed to expose the soft inner bark, which is then peeled off with a hammer by even beating. The inner bark has peeled off and laid out to dry in long strips called “quills”. Finally, the dried quills ground to produce Ceylon cinnamon powder and then organic cinnamon capsules. 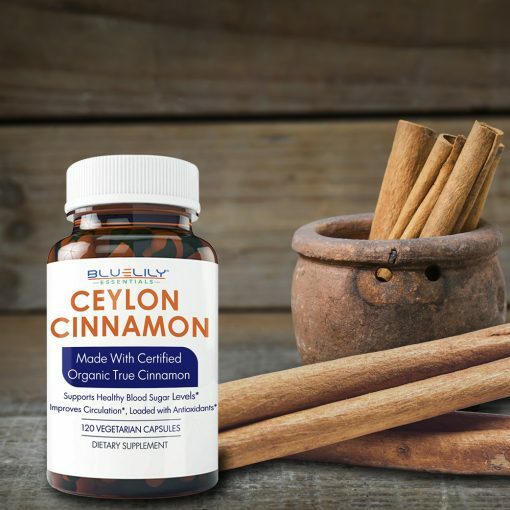 Health Benefits of Cinnamon: Scientific research has shown that True Ceylon Cinnamon is a powerful anti-oxidant, supports healthy cholesterol levels, helps in reducing inflammation, promotes optimal digestive and gut function, supports healthy joint and an excellent supplement that supports healthy blood sugar levels. Cinnamon Capsules actually helps lower blood pressure in diabetics. Several small studies have linked cinnamon with better blood glucose levels. Part of this work shows that it can reduce blood sugar by reducing insulin resistance. In one study volunteers consumed 1-6 grams of cinnamon for 40 days. (One gram of ground cinnamon is about half a teaspoon). The researchers found that cinnamon lowered cholesterol by about 18% and blood sugar by 24%. However, in other studies, the spice did not reduce blood sugar or cholesterol levels. 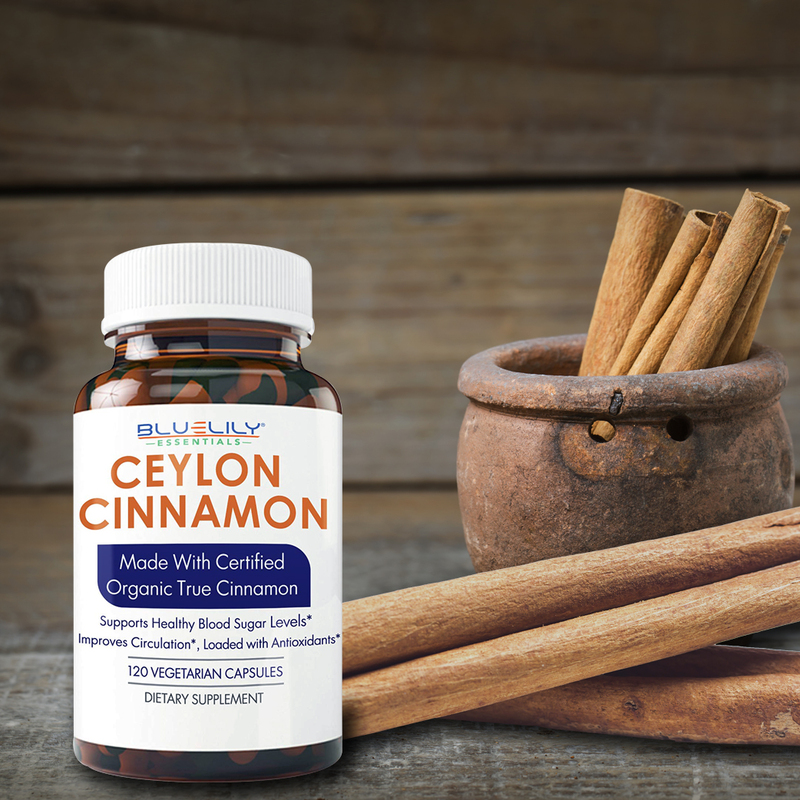 These Ceylon Cinnamon Capsules enhance one’s overall health by boosting the body’s antioxidant levels. Benefits of Cinnamon and Honey: The main reason for using honey and cinnamon to treat acne is that it can kill bacteria that contribute to the inflammation of the pores. Cinnamon also has astringent properties. Astringents help to reduce the pores, making the skin smoother. 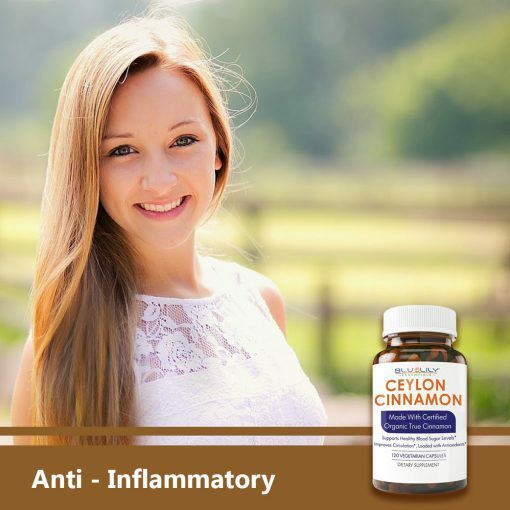 The anti-inflammatory properties of cinnamon, combined with the antimicrobial properties of honey, make it an excellent combination for eliminating acne. Mix 1 tablespoon of cinnamon powder with 2-3 teaspoons of honey to form a paste. Apply this mixture to acne and pimples. Wash in lukewarm water after 10 minutes. The essential plant capsules of Cinnamon Ceylan Blue Lily contain pure cinnamon from Ceylon, the real cinnamon. 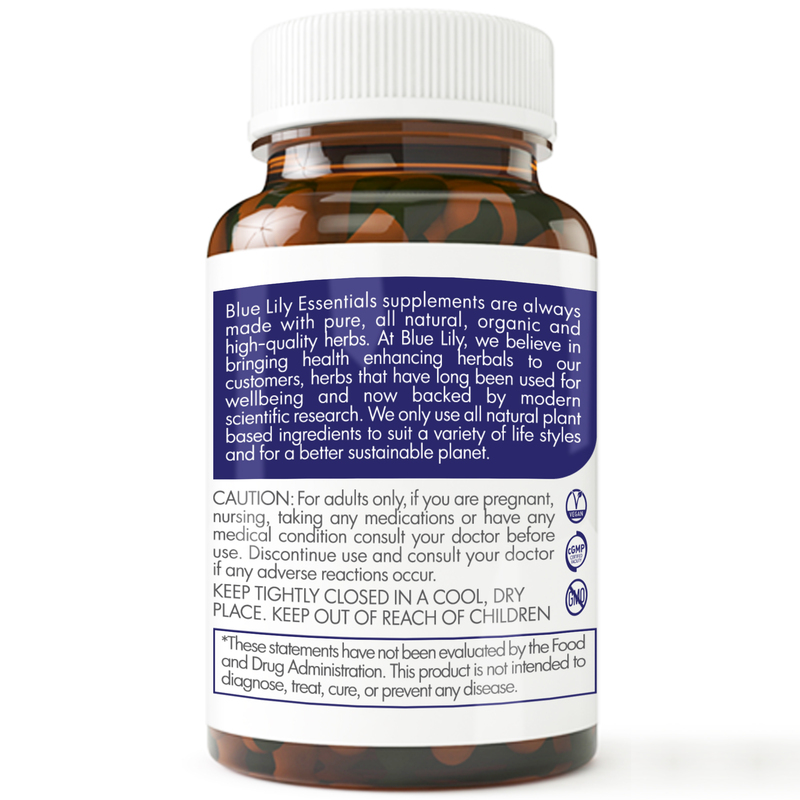 These capsules come from the inner bark of a Sri Lankan evergreen tree. 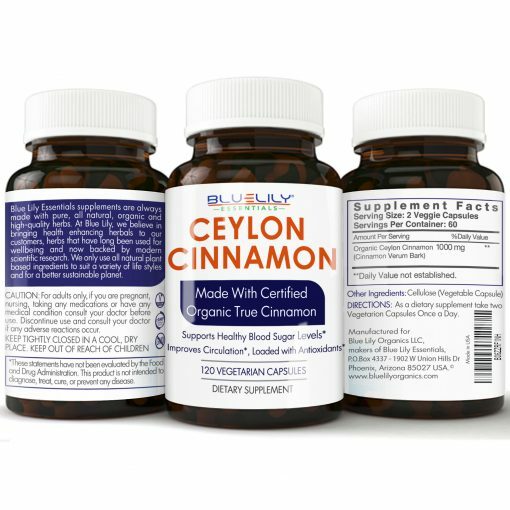 100% genuine “True Ceylon Cinnamon” directly from Ceylon (Sri Lanka) and made in the USA. 100% organic product in veggie capsules, also No additive. (Also, called “Dalchini” in Asia).